A change in state law will bring telemedicine to the Granite State beginning in 2016. In order to use the new system, patients will have to register online and answer a short questionnaire. Doctors will be available 24 hours a day, 7 days a week to evaluate non-emergency health issues. 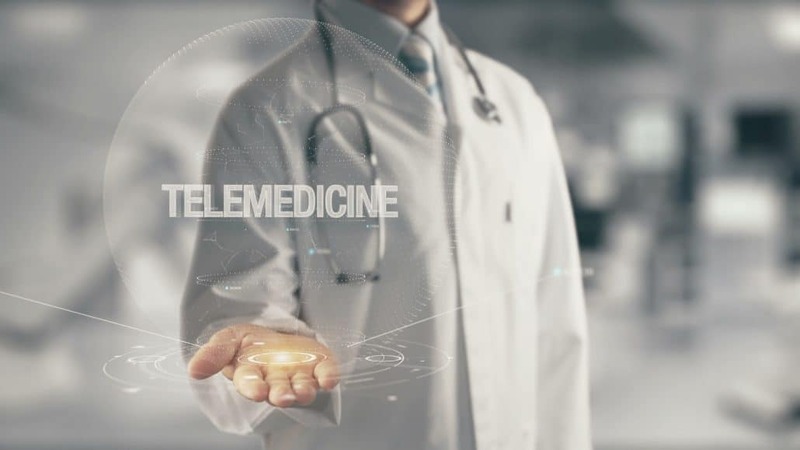 Some of the benefits of telemedicine include convenience, cost-efficiency, and expedited of x-rays or MRIs. However, there are some negative aspects to consider. There have been glitches. Technology is only as reliable as the electrical current that keeps it running. Inclement weather and other annoyances can cause a power outage or disrupt an internet connection, complicating online consultation with a doctor. Workers should keep that in mind prior to scheduling online visits. There are also concerns about inadequate assessment including the inability to make physical evaluations.